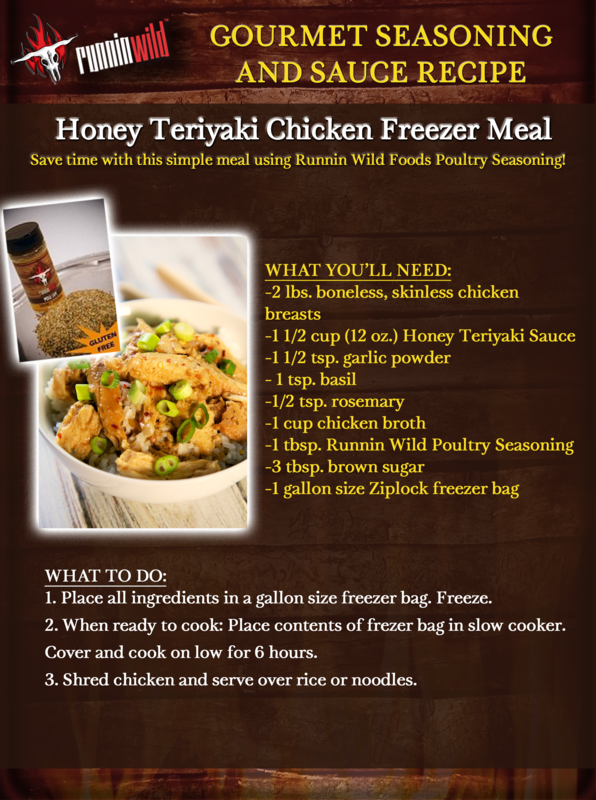 Place all ingredients in a gallon size freezer bag. Freeze. When ready to cook: Place contents of freezer bag into slow cooker. Cover and cook on low for 6 hours. Shred chicken and serve over rice or noodles.